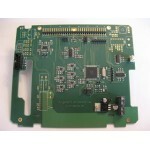 Augment Automotive AugTronic ECU Upgrade for your Porsche 944. 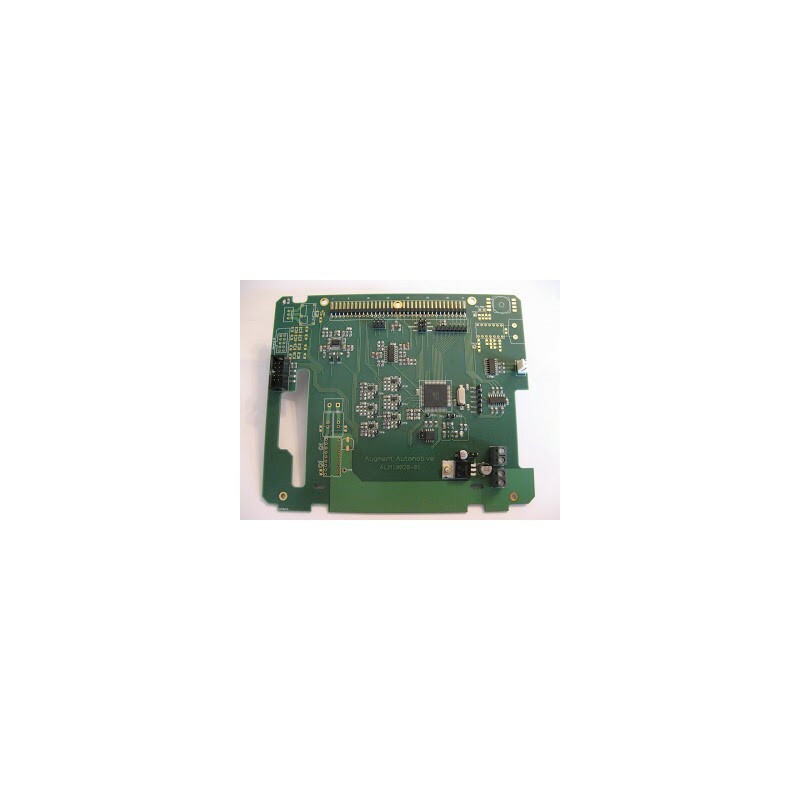 For detailed information on the Augment Automotive Porsche 944 AugTronic ECU please click the Augment Automotive logo to take you to the Augment Automotive website. 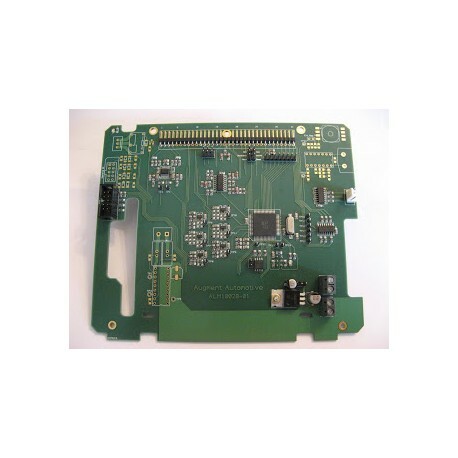 Our AugTronic ECU requires a donor factory ECU from a late model Porsche 944 8-valve engine. A number of components are required in addition to the ECU. Please check out our AugTronic Kits which provide a complete set of parts.